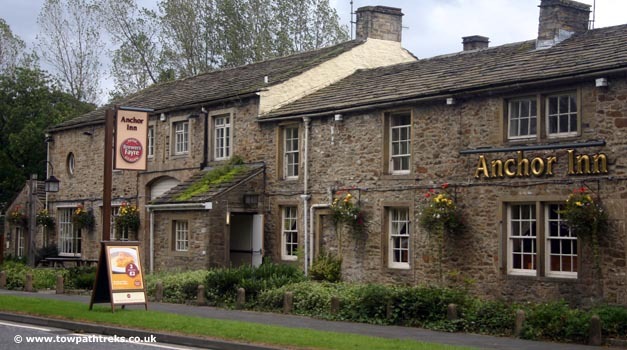 Next to the lock and bridge #169A that share its name is the Anchor Inn. It is a standard Brewers Fayre pub with a Premier Inn attached. Pub: 5 out of 10 with 7 votes. Beer: 4 out of 10 with 7 votes. Food: 3 out of 10 with 5 votes.